Daily Current Affairs (July 21, 2018) like many other sections is inevitable and this also helps to score in the Banking awareness , Static GK and Financial Awareness sections. Remember, Banking Awareness and Static Awareness Questions are asked from the General Awareness section. This will also help you to ride your preparations for the forthcoming exams. 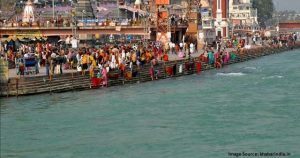 The National Mission for Clean Ganga (NMCG) has organised the ‘Ganga Vriksharopan Abhiyan’ in five main Ganga basin states – Uttarakhand, Uttar Pradesh, Bihar, Jharkhand and West Bengal. It was aimed to bring awareness among people and other stakeholders regarding the importance of afforestation for the task of Ganga Rejuvenation. The afforestation drive was organised during July 9 to July 15, 2018 as ‘Shubharambh Saptah’. The campaign was initiated as part of the Forest Interventions in Ganga (FIG) component of Namami Gange Programme. It is also planning to 3,319 kms of border roads. 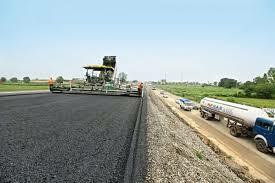 It was announced by Minister of State for Road Transport and Highways Mansukh Mandaviya. It is planned to build with an outlay of Rs 25,000 crore over a period of five years i.e. from 2017-18 to 2021-22 in phased manner. 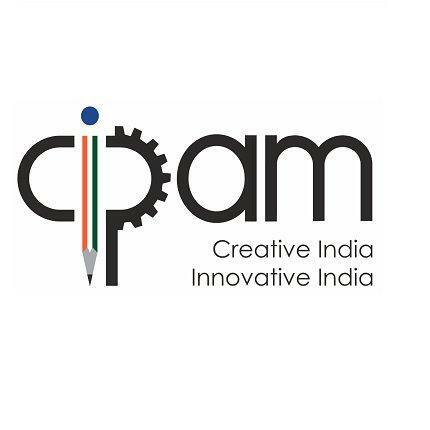 The Andhra Pradesh Chief Minister N. Chandrababu Naidu has launched a e-Pragati project, a digital platform for governance in the state. The e-Pragati project, launched at Undavalli in Guntur district, is to achieve digitalisation in the state and bring transparency in governance and it will work through cloud management. The reforms taken up in education, agricultural marketing, panchayat raj are being made available on this platform. 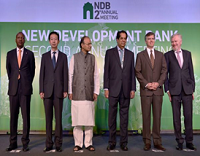 Odisha is set to have the country’s first greenfield skill training institute at Barang. 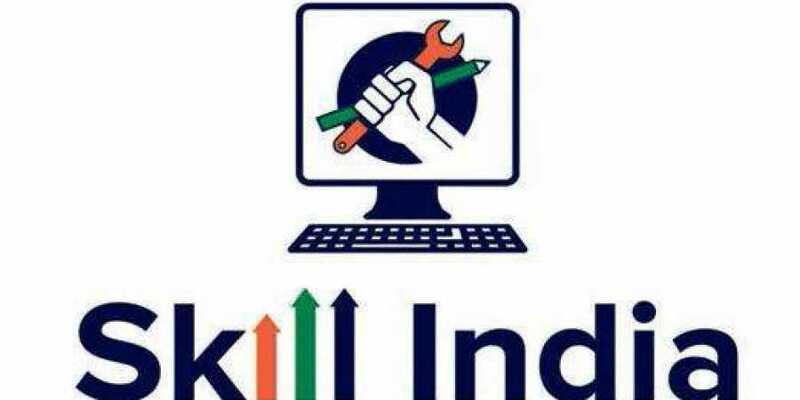 The National Skill Training Institute (NSTI) would provide a variety of hybrid skill training programmes, both long and short term, along with advanced diploma programme. While the State Government has provided five acres of land free of cost for the purpose, the entire expenditure would be incurred by Ministry of Skill Development and Entrepreneurship (MSDE). The Union Minister for Skill Development and Entrepreneurship Dharmendra Pradhan laid the foundation stone for NSTI-Bhubaneswar. 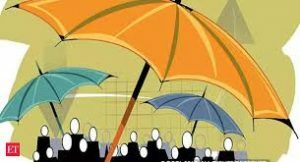 The West Bengal government has signed an agreement to implement the Centre’s health insurance scheme under the joint banner “Ayushman Bharat – Swasthya Sathi”. The West Bengal health department principal secretary Anil Verma signed a memorandum of understanding to implement Ayushman Bharat-National Health Protection Mission (AB-NHPM). Under the agreement, the state government is expected to expand the number of beneficiaries under its existing health scheme to provide more than 11 million families with health cover of Rs 5 lakh each. 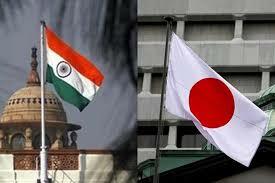 The 4th Round of the India-Japan Maritime Affairs Dialogue was held in New Delhi. The Indian delegation was led by Dr. Pankaj Sharma, Joint Secretary (Disarmament and International Security Affairs), in the Ministry of External Affairs while the Japanese delegation was led by Ambassador Kansuke Nagaoka, Policy Planning and International Security Policy in the Ministry of Foreign Affairs. The two sides exchanged views on various topics of mutual interest including the Indo-Pacific Region, maritime security, cooperation in Humanitarian Assistance and Disaster Relief (HADR), Search and Rescue (SAR) and discussed ways and means of further strengthening the bilateral cooperation in these areas. The B here on August 30 and 31. It was announced by Nepal’s Ministry of Foreign Affairs. Nepal is the current Chair of the BIMSTEC. It is an important regional gathering in Kathmandu after the promulgation of the new Nepalese Constitution and formation of the new government in the Himalayan nation. The Bay of Bengal Initiative for Multi-Sectoral Technical and Economic Cooperation (BIMSTEC) has as members seven nations of South Asia and Southeast Asia — Bangladesh, India, Myanmar, Sri Lanka, Thailand, Bhutan, and Nepal. 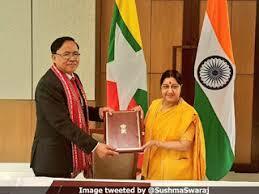 Myanmar Minister for International Cooperation Kyaw Tin handed over the ISA Framework Agreement to External Affairs Minister Sushma Swaraj during a bilateral meeting. Myanmar became the 68th signatory to the Framework Agreement of the International Solar Alliance. The ISA was launched by Prime Minister Narendra Modi and then French President Francois Hollande at the Paris climate summit in 2015. India is a key development aid partner for Myanmar that includes Kaladan Multimodal Transit Transport Project connecting Mizoram with Sittwe port in Myanmar, the Trilateral Highway Project connecting India with Myanmar and Thailand and the Rhi-Tiddim road. Facebook is working on launching Athena, its own Internet satellite, early in 2019. The project is designed to “efficiently provide broadband access to unserved and underserved areas throughout the world,”. 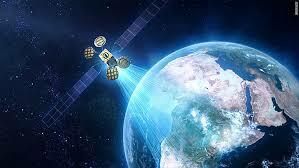 Elon Musk”s SpaceX and Softbank-backed OneWeb are two other prominent names who have similar ambitions. 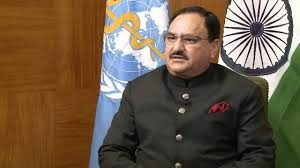 The Union Minister of Health and Family Welfare, J P Nadda addressed at the ‘8th BRICS Health Ministers’ Meeting, held at Durban, South Africa. He stated that India will strongly support for Ending Tuberculosis (TB) and is committed to eradicate the disease by 2025. He also highlighted an ambitious programme called ‘Ayushman Bharat’ i.e. Long Live India, which was launched by PM Narendra Modi and will provide coverage upto 5 lakh rupees per family per year for secondary and tertiary care hospitalization. He also said that India has already initiated universal screening for prevention and management of five common NCDs including hypertension, diabetes and three common cancers of oral cavity, breast and cervix at pan India level. 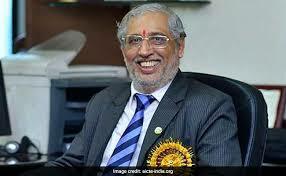 The union government has renewed the appointment of Prof Anil D Sahasrabudhe as the chairman of the technical and professional education regulator All India Council for Technical Education (AICTE). 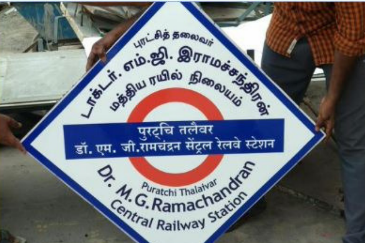 The order was issued by the Personnel Ministry. Prof. Sahasrabudhe, who was a Professor of Mechanical Engineering at Indian Institute of Technology (IIT), Guwahati joined AICTE as Chairman on July 17, 2015. 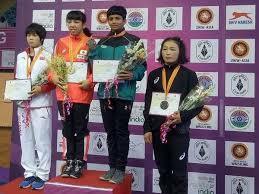 Indian wrestler Mansi Ahlawat has won the silver medal in the ongoing Junior Asian Wrestling Championship. The event was held in Junior Asian Wrestling Championship. Ahlawat lost to Japan’s Akei Hanai 0-10 in the final of the 57 kg category. Another Indian wrestler, Swati Shinde, bagged a bronze medal in 53 kg division by defeating Thailand’s Duangnapa Boonyasu. 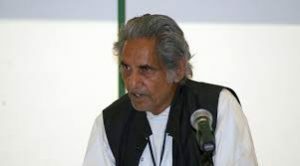 The Famous Hindi poet Gopal Das Neeraj has passed away. The poet had written songs for Bollywood films. He was awarded Padma Shri in 1991 and Padma Bhushan in 2007.